We’re all looking for our own little slice of peace in this world aren’t we? American-born, London- based, hip-hop producer- Orlando Turner certainly thinks so. The first single ‘My place in this world’ from his recently dropped full length album ‘Instability’ explores his own definition of peace and the album as a whole touches on the larger concepts of belonging, uncertainty, and sense of purpose. 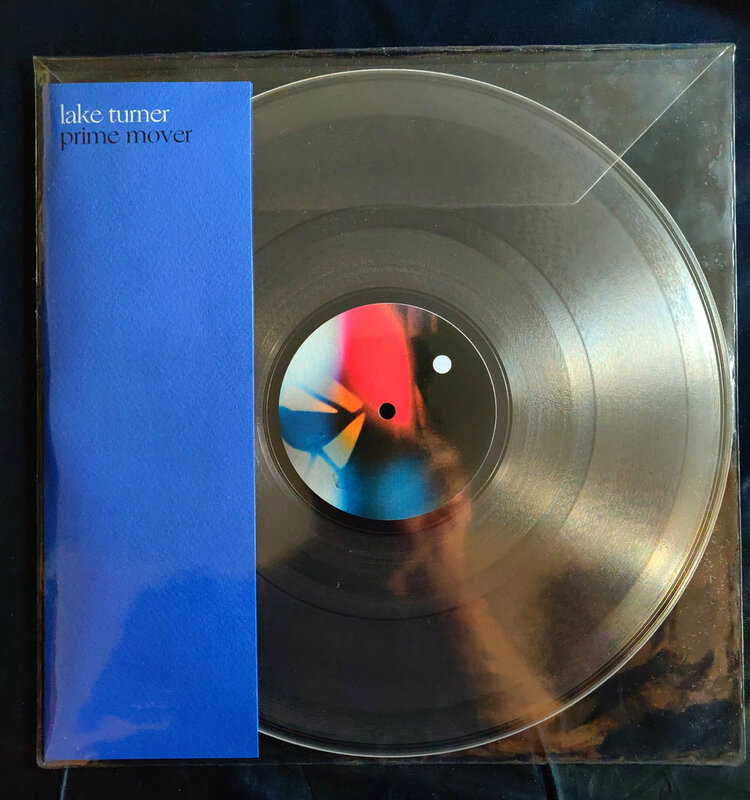 Turner has been making beats since the age of 13, and in a way the album explores his own personal journey having moved from Alabama to Florida and Miami to LA, before finally finding his niche in London. The album features 16 tracks spanning a variety of sounds and production techniques. From the sample-heavy beats of ‘Imperfect Voyage’ to the built from scratch style of ‘Cryin’ Clouds’ the album covers everything from soulful hip-hop to jazzy beats and electronica to break heavy funk. It’s a journey definitely worth documenting, and reminds us that despite life’s ups and downs and moments of instability, finding that sense of peace through music makes it all right in the end. The classic downtempo, acid jazz sound is alive and thriving throughout Sleepless's 4th album, Serene. While there isn't much info to be found on the man behind the beats, the music speaks for itself. It harks back to a simple time of bass heavy, laid back bobbers, with crisp snare snaps and the odd jazzy instrumental. I've been missing music like this. Sleepless recalls genre pioneers like DJ Cam, Dilla, Amon Tobin and more. Serene, which dropped late last week is Sleepless's fourth album in five years. Each of his releases provide the lo-fi vibes which drew many of us into acid jazz and instrumental hip hop from the beginning. Serene, as an album is a pleasure. It's filled with smokey, back room sizzlers to help us fade into the night and early morning risers to bring us back. In our hard pounding, technological, unrelenting world, a little serenity is necessary to keep sane amidst the daily madness. Stand outs from the 16 track album include 'Process' which features guitar work from Rax Beheshti, 'Don't Forget' which features smooth muted horns and the dreamy 'Where You At?'. Don’t sleep on this release, go grab Serene on Bandcamp now. Forgoing the usual trappings of cash, women and expensive cars for a more soulful take on the genre, the two describe the new track as "a song about finding peace within yourself and surrounding yourself with the company of good people to help you move forward in life." With P-Rawb lacing the A side with a skillful, feel-good flow, the collab comes together like a backyard BBQ on a chill summer day. The B side instrumental version of the track enters with profound strings and keys setting up for something special. With a rolling, percussion-rich beat, the track contains just the right amount of weight and finesse. With mixing and mastering coming from Portland based audio engineer, Kevin Carafa, not only is the beat infectious but the whole track sounds crisp, clear and well balanced.